Apple’s recent iOS update to iOS 4.0.2 managed to close the PDF security hole which could be used by malicious hackers to steal data from your iPhone. 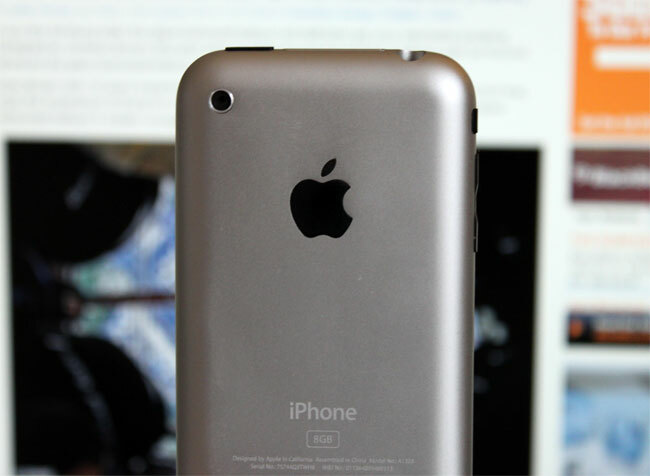 The update managed to close the hole on the iPhone 3G, iPhone 3GS and the new iPhone 4. What about the original iPhone, or iPhone 2G and the first generation iPod Touch, Apple has not released a security update to fix this hole, so how do you make sure that your original iPhone or iPod Touch is secure? Ironically the only way to do this at the moment is jailbreak it, one you have jailbroken your iPhone 2G, you will then be able to download a PDF patch from Cydia that will fix the hole. It really is quite funny that Apple have neglected to fix this security hole in the iPhone 2G, and yet the jailbreaking community have fixed it for them, you can find out more details over at the iPhone Dev Team.